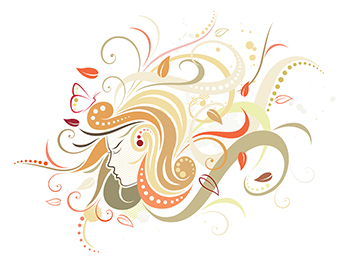 Absolute Hair Boutique has been in Forest Grove for over 30 years. 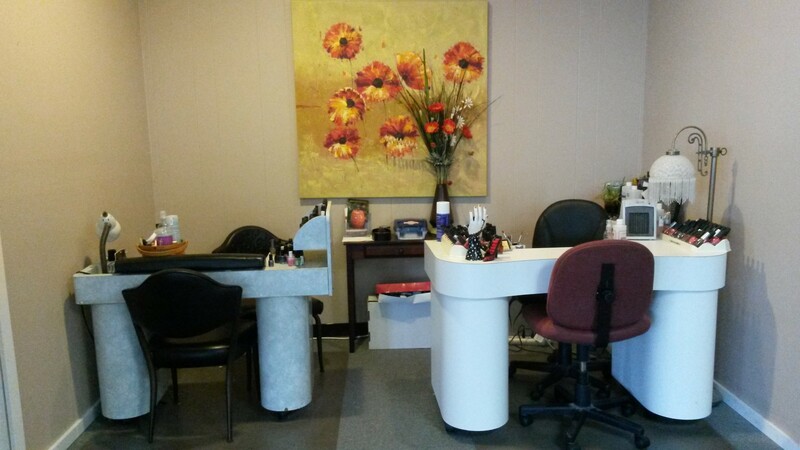 Our staff is a very committed group of professional stylists and nail technicians. 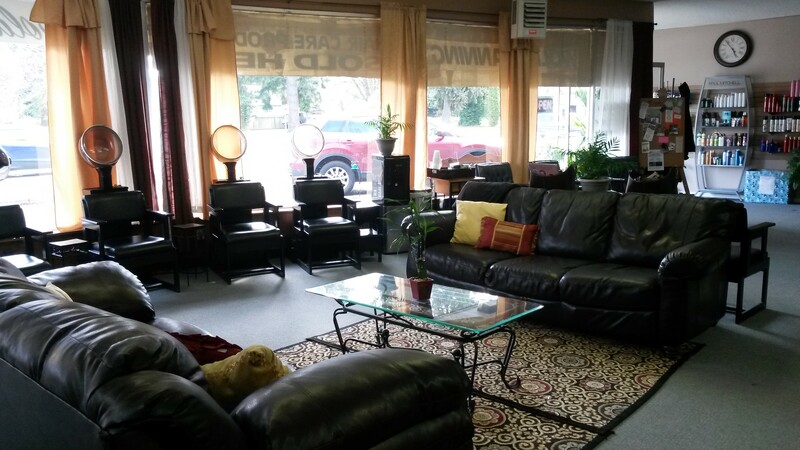 We offer a comfortable family atmosphere for men, women and children. From bang trims to color corrections we are committed to your needs. 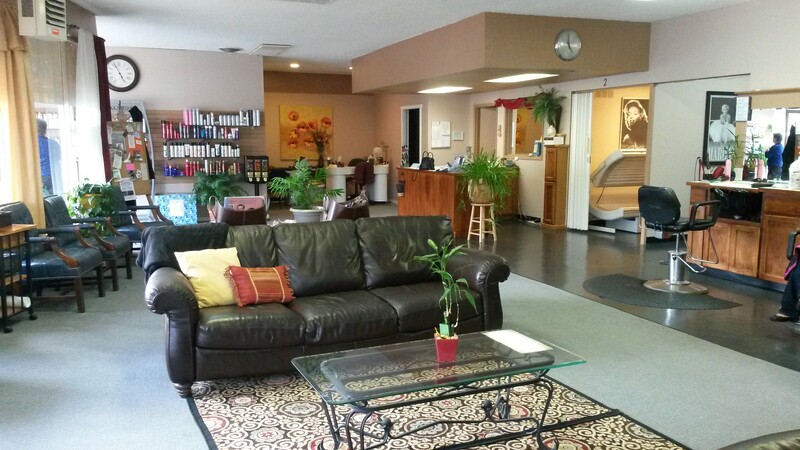 Stop by anytime walk-ins are always welcome.